TUESDAY, Aug. 28, 2018 (HealthDay News) — Four more online networks that operate 21 websites illegally selling potentially dangerous, unapproved, and misbranded versions of opioid pain medications have been told to immediately stop their sales, the U.S. Food and Drug Administration says. The order was made in warning letters sent to the networks. Americans who buy prescription medicines such as opioids from illegal online pharmacies may be putting their health at risk because the drugs may be counterfeit, contaminated, expired, or otherwise unsafe, according to the FDA. Along with the health risks, consumers who use illegal online pharmacies face other threats, including credit card fraud, identity theft, and computer viruses. The companies have 10 working days to respond to the warning letters. 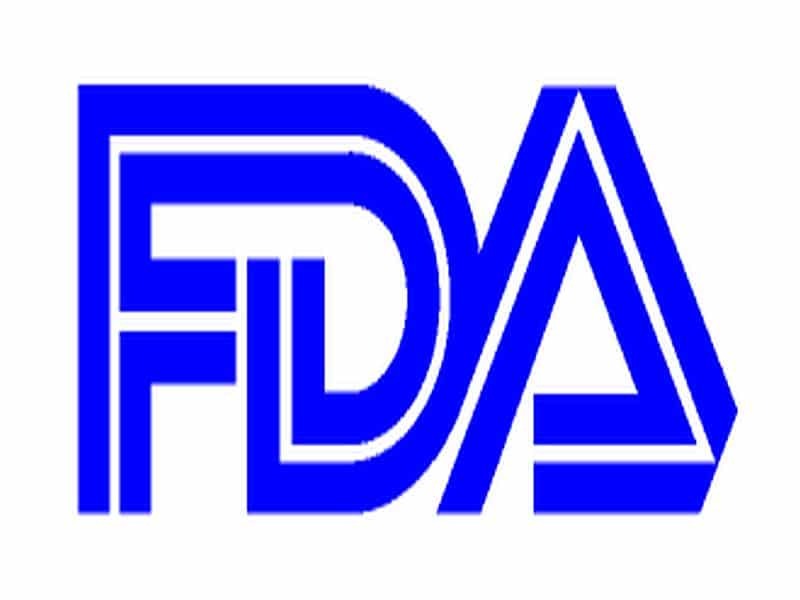 If they fail to correct the violations outlined in the warning letters, they may face legal enforcement action, the FDA said.